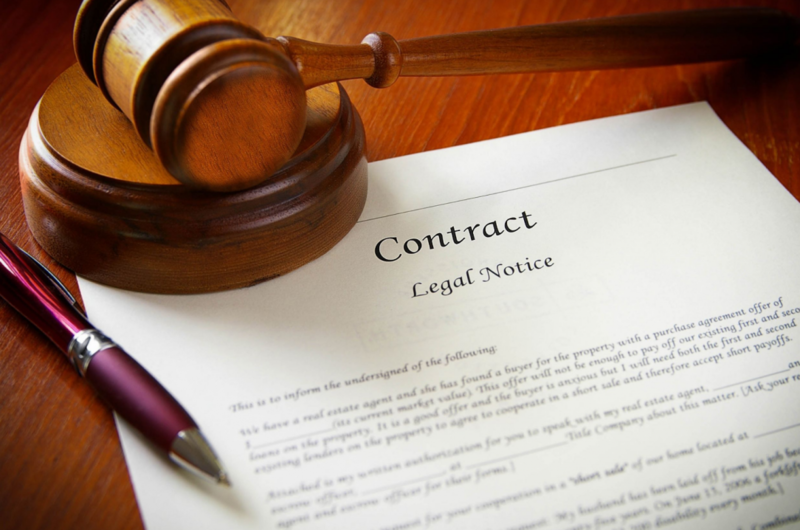 A legal document translation can make or break a case. When clients approach translation agencies, they want to be certain that the work product will improve their chances of being successful. Hera are a few basic tips that will help to put you on the way to providing a great legal translation. When providing legal document translations, unless otherwise instructed, do not reproduce images such as coats of arms, photos, letterheads, emblems, stamps, seals, logos, etc. Instead of this, refer to the image in the target language in square brackets e.g. describe a logo as [Logo] if the target language is English. Directly beside or below this, in the target language, provide a detailed description of the text within and surrounding the image in question. Handwritten sections in source documents should be noted as handwritten in the document translation. If handwritten sections are illegible, they should be noted as illegible handwriting in the target language; e.g., [illegible handwriting] if the target language is English. Always make sure the appropriate Bates code (AKA Bates numbering, Bates stamping, Bates branding or Bates labeling) appears on each page in the legal document translation in the place where it is located in the source file. This applies to other numerals and marginal notes as well. Although you will not be reproducing images, the formatting and layout in the translated document should always be as similar as possible to the formatting and layout in the source document. Typically, names and addresses shouldn’t be translated. In the first occurrence of each name and address, leave the original name and address in the source language. If applicable, place the translated name and address in square brackets next to it, e.g. [Alberto Guzman]. For each following appearance, keep the name and/or address in the source language, e.g. the Spanish translation of The U.S. Department of Housing and Urban Development (HUD) should be rendered as The US Department of Housing and Urban Development (HUD) [Departamento de Vivienda y Desarrollo Urbano de los EE.UU, o HUD, por sus siglas en inglés]. This should be done in the first occurrence only. Following that, use the name in the source language alone, unless there is a change to the name. It is inappropriate to put the translation first and the source text after. Do not leave any comments for your clients in the actual translation. Translate the document as precisely as possible and if necessary for clarification purposes, place the comment at the very end of the translation, after the words “Translator’s Note”. You can use footnotes that refer to specific areas of the translation or endnotes if your comments generally refer to the entire original file. Otherwise, send your comment(s) to your clients in an email on delivery. Never allow yourself to be pressured by your client to add or subtract from the original meaning of the source text in your legal document translation. If you can’t see it, it probably isn’t there. While it is acceptable to be flexible to accommodate some changes, your legal document translation needs to accurately reflect the original document. Great article. I would add an additional point: carefully ask your client what is the purpose of use and, if necessary, consult with the local Apostille Department/Embassy to know their requirements first. Otherwise you can waste your time and your client’s money.